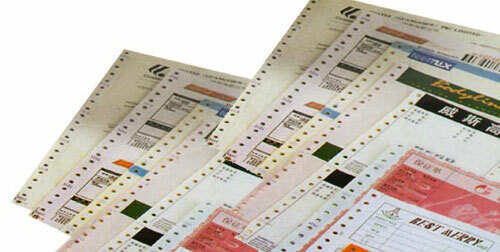 Pivotal Packaging produces other paper products including computer listing paper, customised computer paper with side perforations and photocopying paper. In addition, Pivotal Packaging manufactures paper and polyurethane CD and DVD sleeves. We work with customers to provide the size, weight and colours required.